It's Friday people! Which means coffee can be swapped for a beer, and a computer screen exchanged for netflix and a good chinese. We all need that reward feeling after a hard weeks work, to refresh and get back to business again on Monday. For us, our weeks involve working in ever-changing, ever-growing markets, meaning we utilise our weeks, building networks of contacts and strong relationships with our clients and candidates - Here is what has been going on with K.C recently. In order to grow our business, we implement a continuous improvement strategy, which includes hiring quality driven consultants to relay our core moral of trust and credibility to stakeholders. Adding to our diverse team, we now have Ellé! 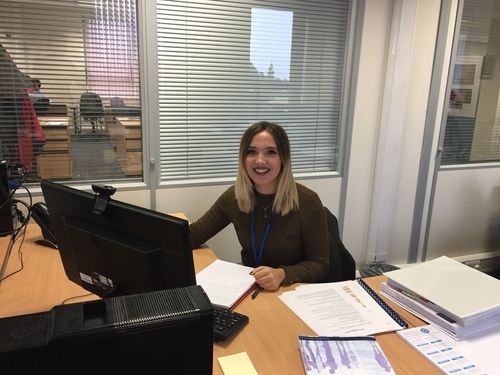 Ellé has a visionary mind as she takes up creative writing as a hobby, alongside a business-strategy mentality, making her a great addition to our team - we're expecting some well written job advertisements, no pressure Ellé - welcome to the team! 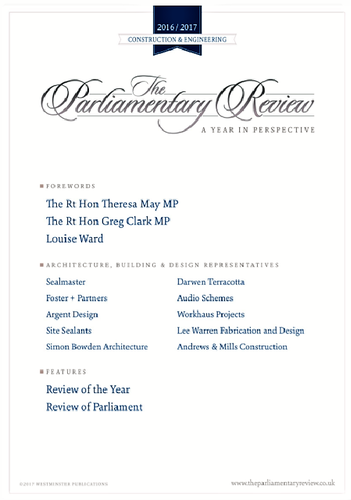 The Parliamentary Review is a political commentary, which discusses specific sector insights from Secretaries of State, Ministers and MPs. It illustrates leading practices taking place within the selected industry and how leaders are responding to economical and political challenges. We are very pleased to say our sister company North West Projects rightly earnt their own section within the review, acknowledging their elite services within the Nuclear industry and their continuous progression over the past 30 years. This included recognition of Kensington Consulting and our high-standard recruitment abilities, as well as how we have helped recruit and contribute a small part to NWP's success. 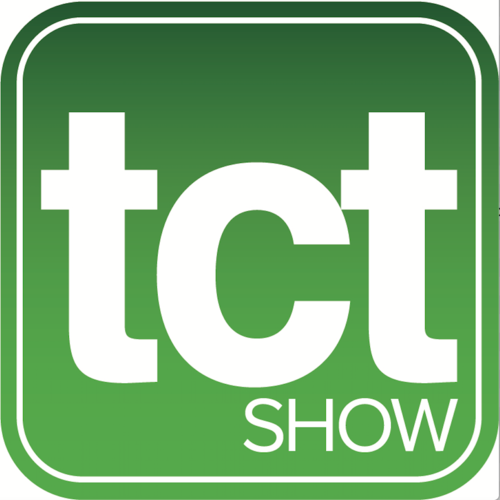 Kensington Consulting will be attending The 22nd TCT show in Birmingham on Wednesday. The Additive Manufacturing organisation brings together dozens of inspirational speaker to share and discuss insight, education and innovation, as well as networking and doing business. Kensington are attending to extend their knowledge and network within the 3d Printing industry, which will be followed by a White Paper review on what we have learnt from the innovative speakers, and our take on changes and challenges in the AM world.